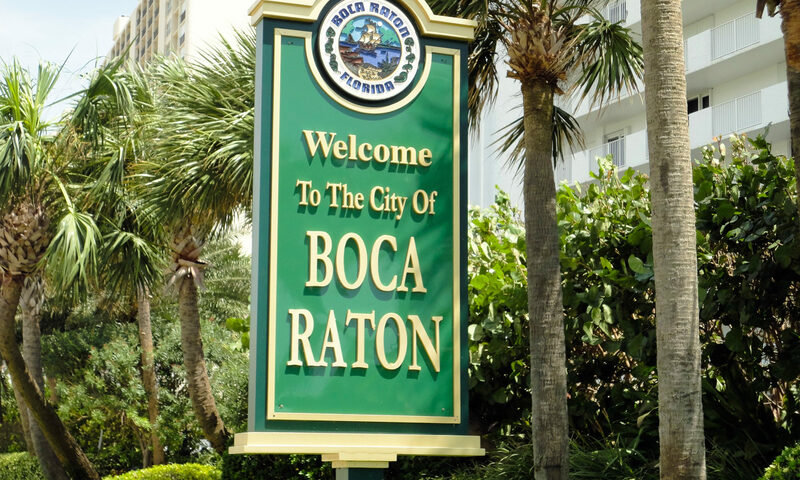 Boca Walk is located in Boca Raton, Florida. 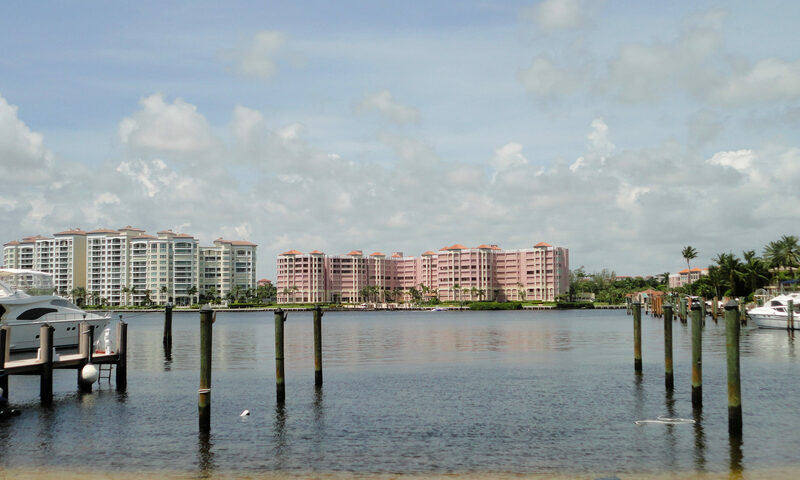 These properties are ideal when looking for a townhome in the heart of Boca Raton real estate. These homes are located off of Boca Circle Road. Close to i-95 and Florida’s Turnpike this location is perfect. 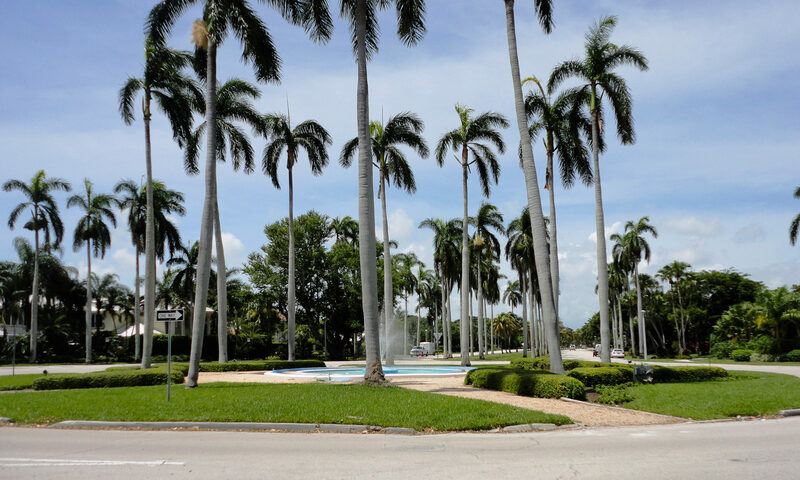 These residences offer beautiful landscape and scenery in a quiet community. Townhomes in Boca Walk were CBS constructed in the 1980s. With properties ranging from 1000-1500 square feet, there will be a home that perfectly suits your needs. These homes are newly updated and have gorgeous views of the tranquil lake. With top of the line amenities, jogging trail, clubhouse, and swimming pool, you will never have to leave home to find relaxation or excitement. 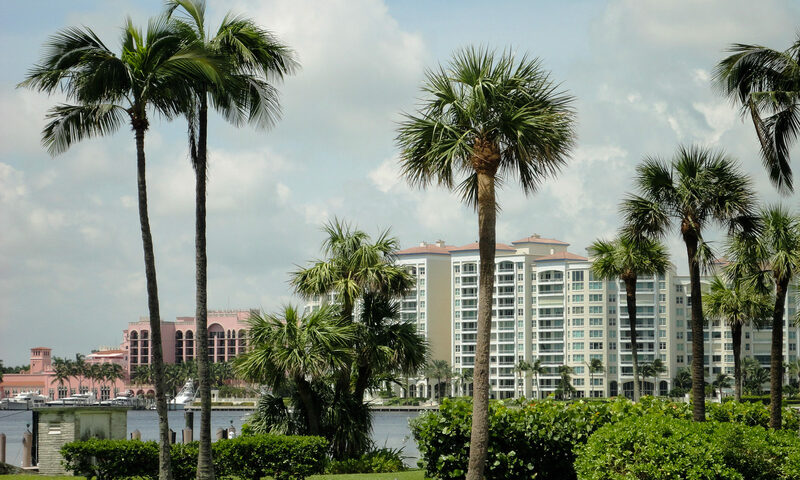 These homes are perfectly located in Boca Raton, Florida. Close to shopping, dining, and entertaining you will never have to go far from home to find what you need! Please let us know how we can help you find the perfect home! 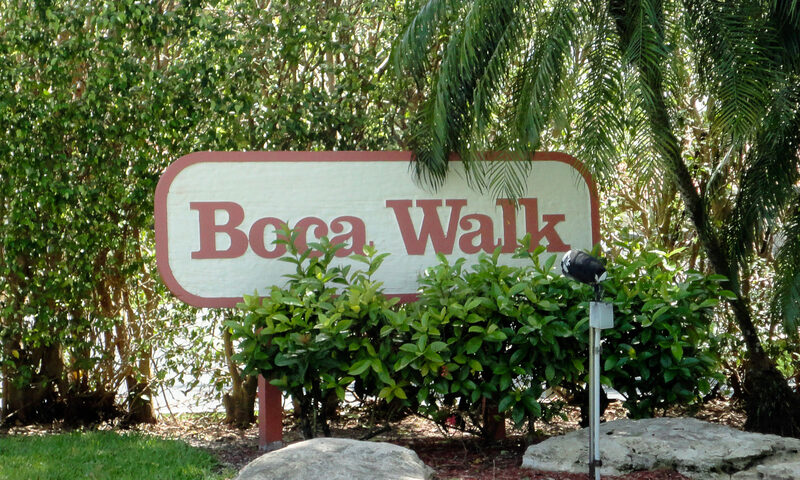 I am interested in learning more about Boca Walk homes.